Washington seeks to bring Iranian oil exports to zero in order to curb Tehran's missile and nuclear programmes and counter its growing military and political influence in the Middle East. 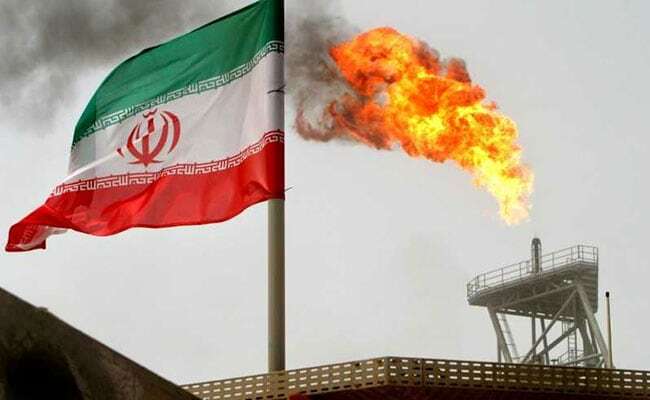 All countries that were granted waivers from the United States to continue buying a certain amount of Iranian oil imports are complying with U.S. sanctions, a senior Iranian energy official said, noting that Tehran was hopeful to find new buyers. The United States withdrew from a nuclear deal with Iran last year and snapped sanctions in place to choke Iran's oil and banking industries, while temporarily allowing eight customers to keep buying crude from the Islamic Republic. "China, India, Japan, South Korea and other countries that were granted waivers from America to import Iranian oil are not willing to buy even one barrel more from Iran," Amir Hossein Zamaninia, Iran's deputy oil minister for trade and international affairs, was quoted as saying by the Oil Ministry's news agency SHANA. However, without giving details, Zamaninia said: "Despite U.S. pressures on Iranian oil market, the number of potential buyers of Iranian oil has significantly increased due to a competitive market, greed and pursuit of more profit." Zamaninia said the mechanism, known as SPV (Special Purpose Vehicle for trade), would be "helpful but could not resolve the problems since U.S. influence will affect any European action".